Do I Need Title Insurance When I Buy A Home? When it comes time to close on the house you want to buy you may be asked if you want to buy a title insurance owner’s policy at the closing table. Unfortunately title insurance often times is presented late at the closing table after you have signed too many documents and in addition you are being asked to pay extra for homeowner coverage of title insurance for which you have little information about. By understanding what title insurance is and what it covers you can go into the decision about purchasing it better informed. Many people already know that insurance protects them from loss or liability for things like your home, your cars, your business, your career and more. Title insurance protects you from a claim against the title of your home. In other words title insurance will protect you in the event someone claims to be a prior owner or have a prior right on the land or home you now own and now wants to kick you off of the land or wants you to pay money for a debt that is not yours. Many of you might be thinking how can someone come and kick me out of the home you bought and paid for? The reason that can happen is that under most state laws a person first in line on the title who can show they never transfered the property is the legal owner of the property. In order to enforce their claim to the property they will need to file a lawsuit in court. The same applies to liens on a property, if a lien was filed in the past then that lien goes with the property and subsequent homeowners can be held liable for the debt. A person may have a prior claim to the title (ownership) of a property and may not have realized someone else claimed to have title and sold the property through fraud, mistake or something else. With fraud a person may have drawn up fake documents and even attempt to have them registered as legitimate with the local office in charge of recording deeds. A person may mistakenly believe they own certain land based on incorrect surveys, incorrect transfer documents or more. There can even be the situation where a person sells property to a buyer who fails to have the transfer recorded and then down the line an heir to the seller sells the property again without realizing it was already sold since there was no transfer recorded. Title insurance will protect a later buyer against financial loss when an earlier buyer or lien holder comes to enforce their claim. 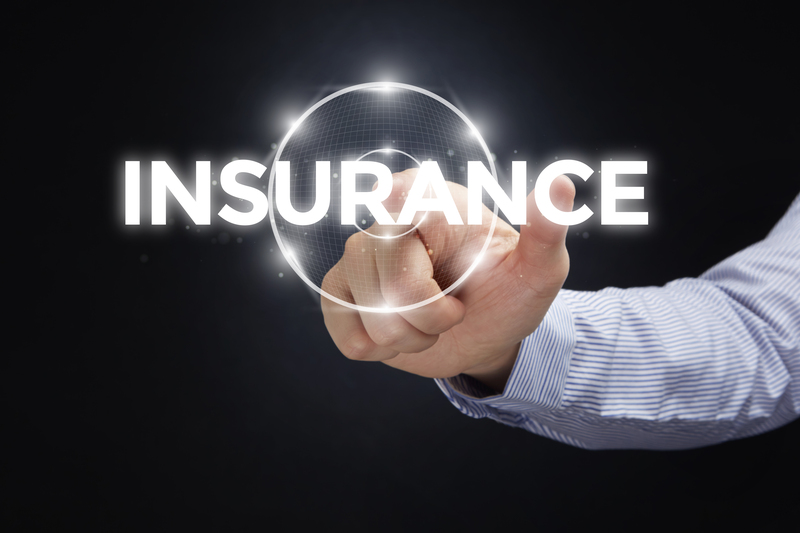 What Does A Title Insurance Policy Protect You Against? As already mentioned title insurance can cover you in the case of unrecorded buyers and lien holders coming back to claim title to the land and home you live in. 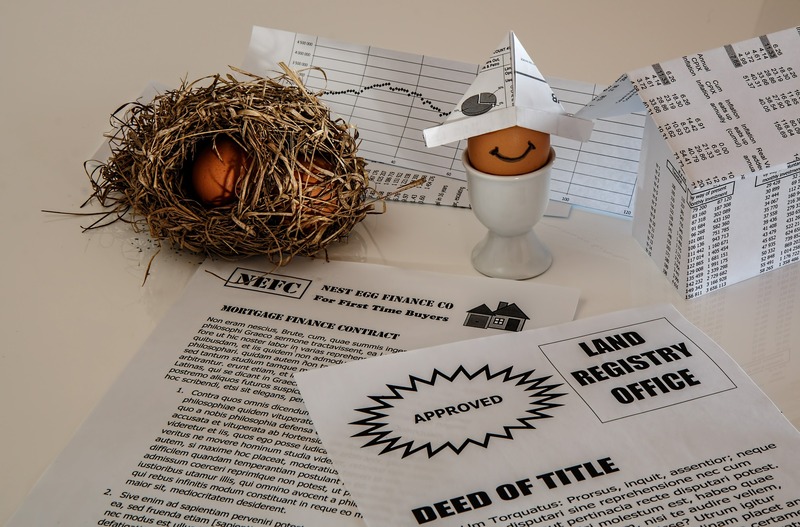 Other coverage aspects of standard title insurance policies include undiscovered mortgage liens, improperly recorded documents, undiscovered encroachments on the property, undiscovered easements, undisclosed heirs, undisclosed spousal claims in addition to the fraud and forgery aspects on deeds as well as the legal costs to defend against lawsuits for those issues involving title. Some title insurance companies will offer more coverage at an additional cost for those wanting or needing it. Additional levels of coverage may also cover undiscovered tax liens, building permit violations, subdivision restrictions or covenants, zoning coverage, trust issues and more. It is important to get a good understanding of what basic coverage you will be getting with a particular policy by asking questions and by reading the title policy documents before you make your purchase. If the standard title insurance policy does not cover your basic needs you should ask the title insurance company about the other options they may have. Shopping around with different title insurance companies may help you find different options of coverage for your particular situation. Shopping around for different rates may not help much where the insurance rates are regulated (both Ohio and Kentucky regulate title insurance rates). When borrowing money from a mortgage lender to buy a home then the mortgage lender will require you to buy title insurance to protect the amount they lend to you. The title insurance policy the mortgage lender requires you to purchase only covers the lender and does not cover the home buyer. The amount of money to buy coverage for yourself when your lender is also requiring title insurance is not as great as if you had to purchase a policy alone with no lender policy so it is a good decision to add your own policy in addition to the lender policy. Often times this ability to buy a homeowners policy at a discounted rate extends for 30 days after the closing, make sure to ask the closer if this applies to the policy offered to you. Generally the home buyer must purchase their own title insurance policy in order to protect themselves over and above the amount of the mortgage. A title insurance policy can be especially helpful when you are putting down some money towards the purchase of your home or will be making improvements in the future to the home. Without an owners title insurance policy if worse comes to worse and someone is able to make claim against the title you may only receive enough money to pay off the mortgage and the rest of the money you invested could be lost. Title insurance is one of those things that if you never use it you may think it was not worth the cost. As with other forms of insurance when the need does come for you to use it then you are glad you have the protection. Relative to the cost of the home you are purchasing the cost for a homeowner’s title insurance policy is small but could have great benefits for you in the event you do need it. About the author: The above article “Do I Need Title Insurance When I Buy A Home?” was provided by Paul Sian. Paul can be reached at paul@CinciNKYRealEstate.com or by phone at 513-560-8002. If you’re thinking of selling or buying your investment or commercial business property I would love to share my marketing knowledge and expertise to help you. Contact me today!